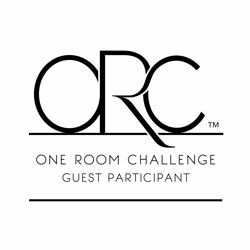 It is Week Three of the One Room Challenge hosted by Linda @ Calling it Home. 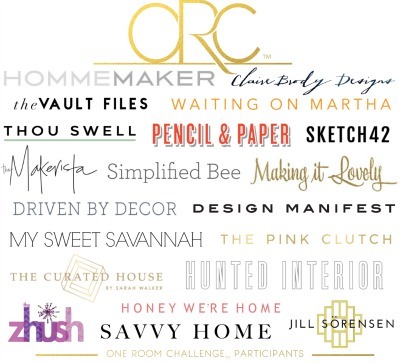 This crazy challenge provides bloggers with the opportunity to transform a space in just 6 short weeks. Well all 72 holes are filled and sanded after taking the old wire shelves down. I am convinced those old shelves were designed to stay there forever. Even with my kids constantly climbing on them (are my kids the only monkeys that do that?) they never budged from the wall. 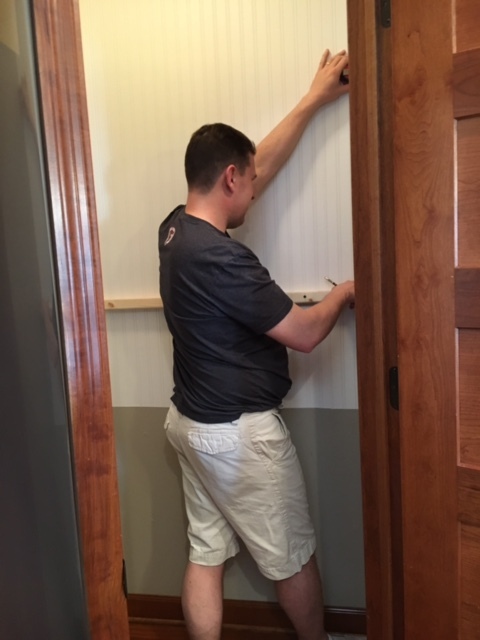 Next we were able to get the entire pantry painted. I selected Balanced Beige by Sherwin Williams mainly because I had an extra gallon left over from another project but also because I love the soft neutral color. My youngest daughter loudly announced, “Mom…why do you always have to use the boring colors!! !” Then she proudly announced the best color would be pink! That little miss of mine loves the color pink and would be delighted to paint the entire world that color. As soon as the bead board wall paper from the Martha Stewart line at Home Depot arrived I was so excited. 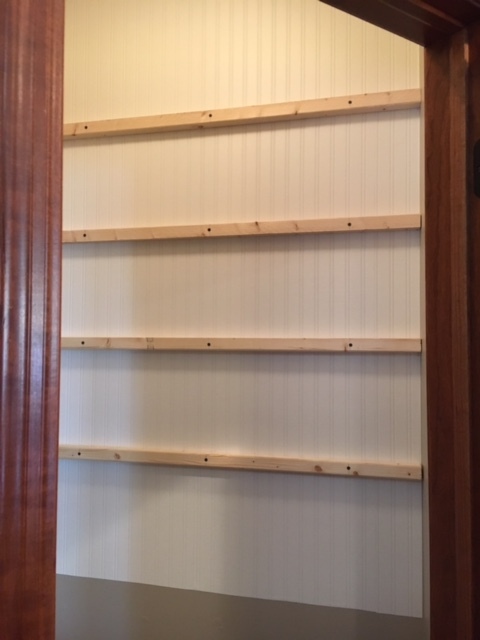 We have used plenty of real bead board in our other homes and I always love it. Considering the shelves will be placed in front of the wall paper, I was willing to give it a try. Now can I tell you I love it. It was super easy to install and took me less than an hour to cut and paste in place. My original plan was to paint it white but it comes in a natural white color and didn’t need painted. Yeah!!! 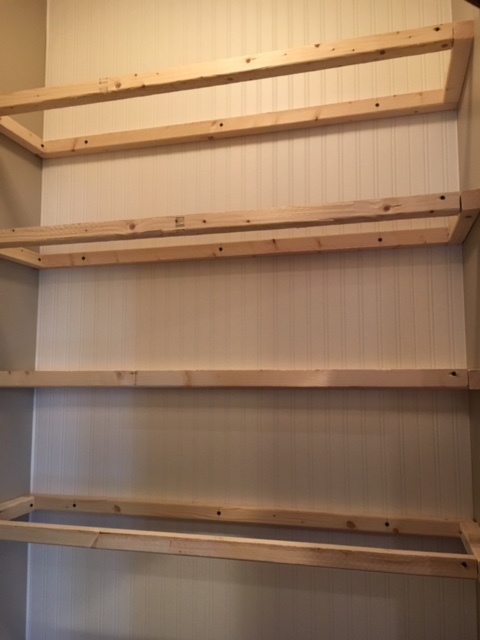 We started to build the top shelves while we wait for the bottom cabinets to be delivered. 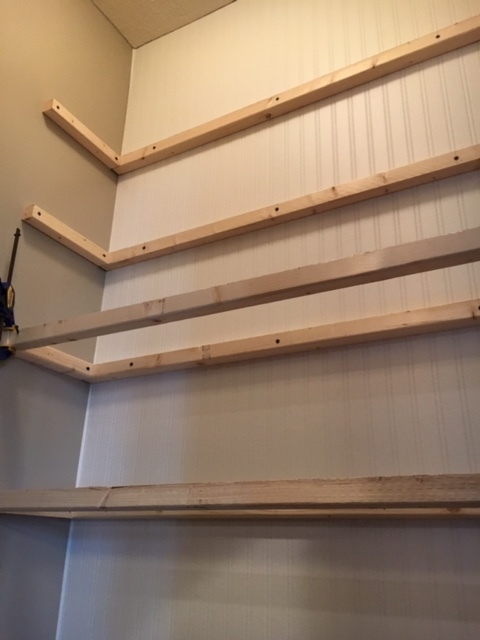 We installed 2×2 boards to provide the support for each shelf. The plan is to use MDF for the shelves. We have made some nice progress this week. Please stop back next week to see our progress. 🙂 Fingers crossed the cabinets arrive soon! The beadboard wallpaper is gorgeous! I'm confident you can reach your timeline...though I'm also pretty freaked out that we just hit the halfway mark! Tammy you are really making progress! What an absolute delight this post is!!! Thank you so very much for joining the gathering at Thoughts of Home on Thursday. Hi Laura, Thank you for hosting us at Thoughts of Home on Thursday. Hi Laura, Thank you for the invite over at Thoughts of Home on Thursday. I was happy to join. LOVE the idea of using wallpaper! The pantry is going to be so lovely! This is going to be wonderful! I'll secretly admit that my pantry is one of my favorite parts of the house. 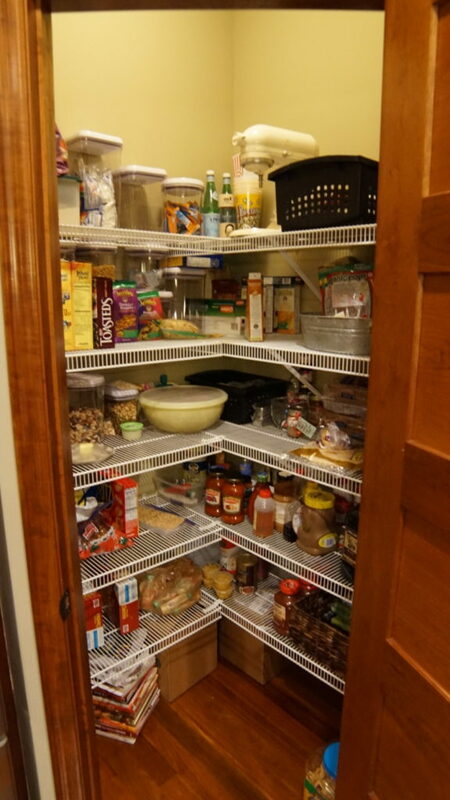 It just feels good to see the food in there...or sometimes realize there's no food. Anyway, I love what you are doing and can't wait to see how it turns out. Thank you so much for joining Thoughts of Home on Thursday. We are thrilled to have you. Thank you Stacey! 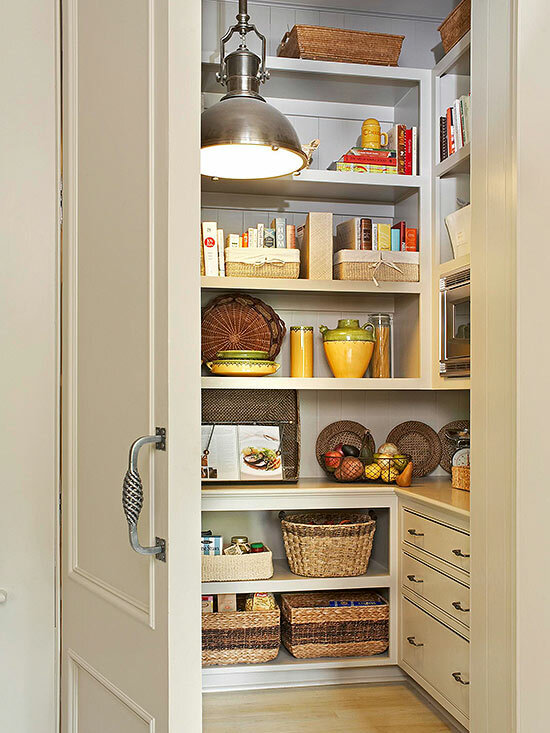 It really is amazing what an important role the pantry serves in our homes and in our hearts!